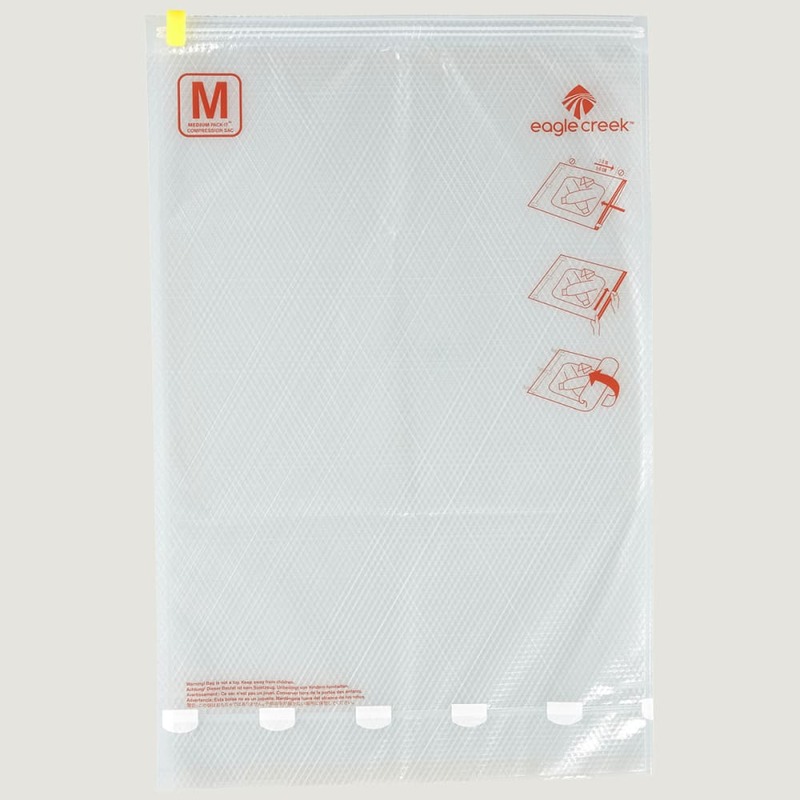 Use Eagle Creek Pack-It??? Compression Sacs to save up to 80% of your packing volume. 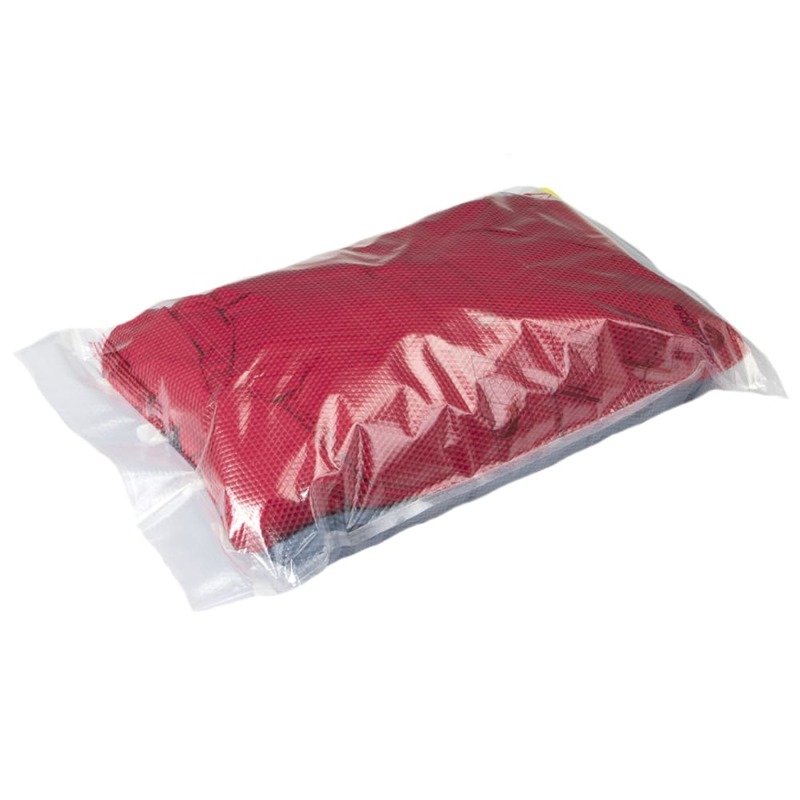 This medium-sized durable nylon-reinforced compression bag is great for saving space or for getting your dirty laundry home without mixing it with the rest of your bag. We aim to please!